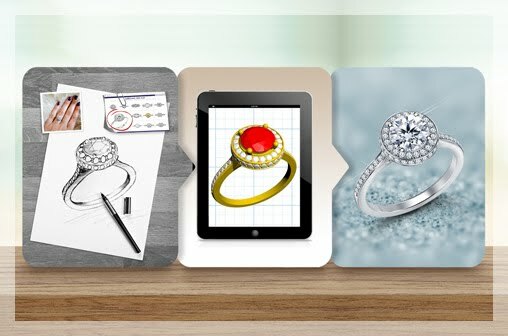 Women's day is coming up and so we at B2C Jewels thought about how women's fashion and jewelry has evolved over the years. There are no style rules or fashion faux pas anymore. 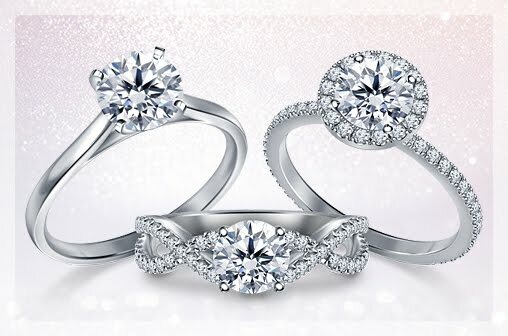 Fashion and jewelry are a method of self-expression. 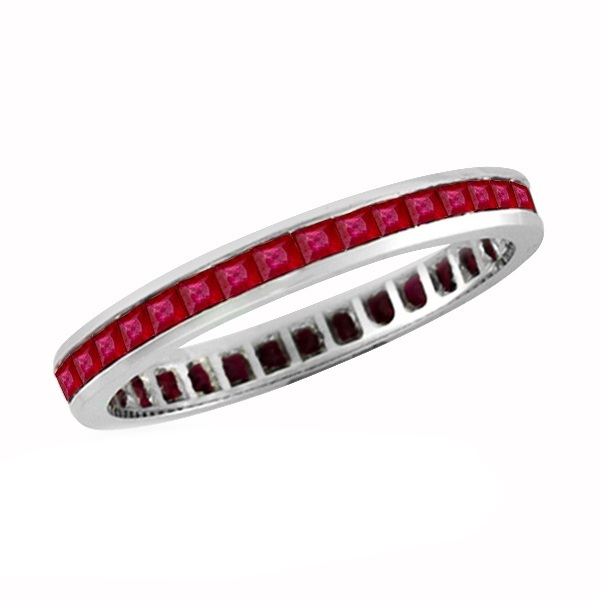 We at B2C Jewels love that women are expressing themselves with beautiful jewels. Here are some of our top picks to express yourself on women's day. Don't wait for someone else to buy you nice things! 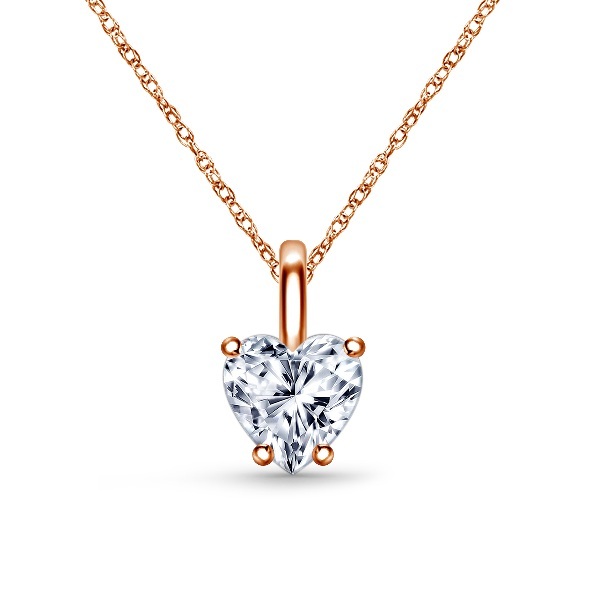 This dainty heart pendant is the perfect gift for yourself. 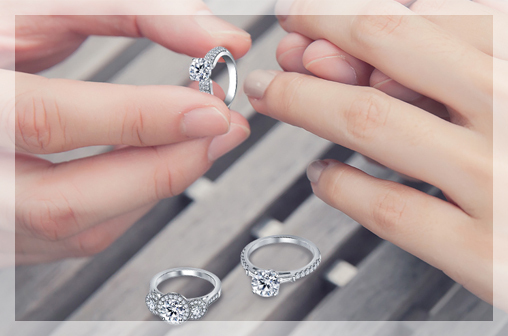 The placement of the prongs accentuates the heart shape and also keeps the heart diamond secure. 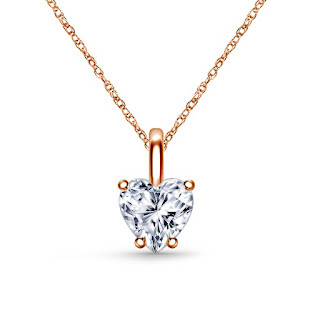 We're also big fans of rose gold here at B2C Jewels. The blushing pink shade perks up everyday outfits. We truly believe every women must have three wardrobe staples - the perfect little black dress, gorgeous red lipstick and diamond studs! 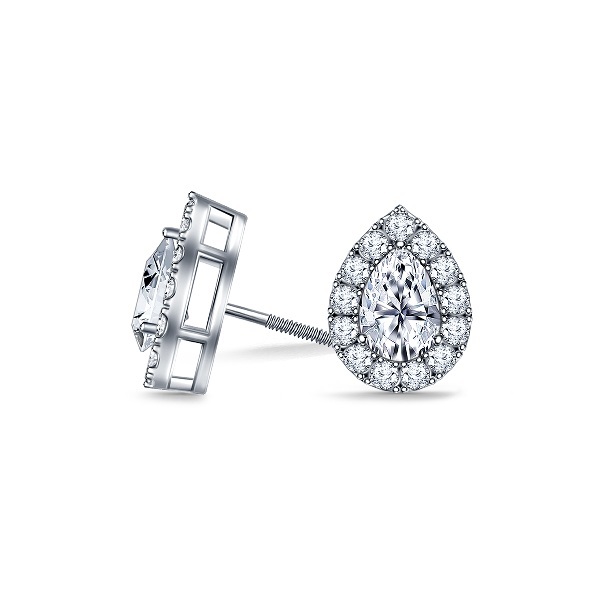 Diamonds studs are so versatile! They go with all occasions, no matter what your sense of style. 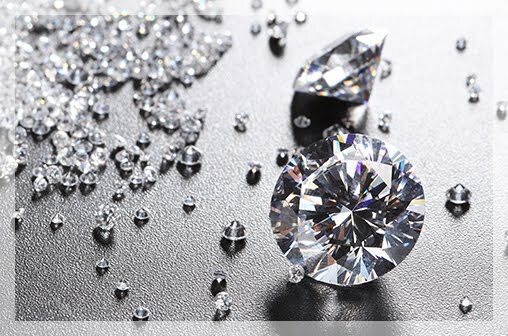 At B2C Jewels, you can have your diamond studs custom-made. These earrings feature a pretty pear diamond set in a halo of glittering diamonds. If there's one old fashion rule we still believe in, that would be pearls! 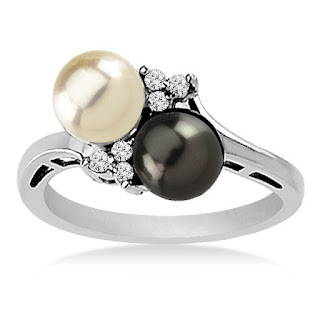 We love wearing old-school pearls in new designs like our Pearl Ring with Akoya pearls. 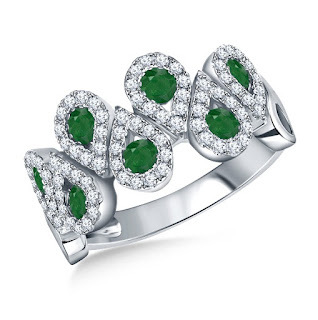 Whether you love color or love to wear black all the time, adding a pop of color with gemstones is always a good idea. Our gorgeous emerald and diamond ring is the perfect party accessory. 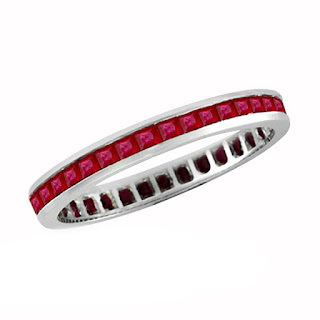 If your style is more minimalist, check our princess cut ruby eternity band. 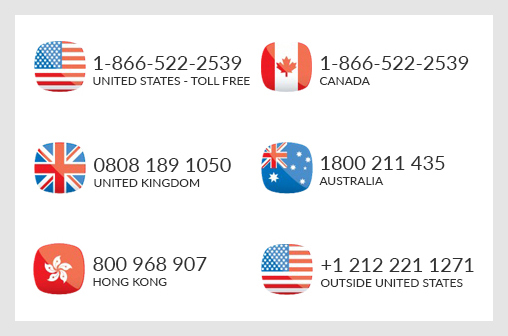 Cherish all that you are with our picks.